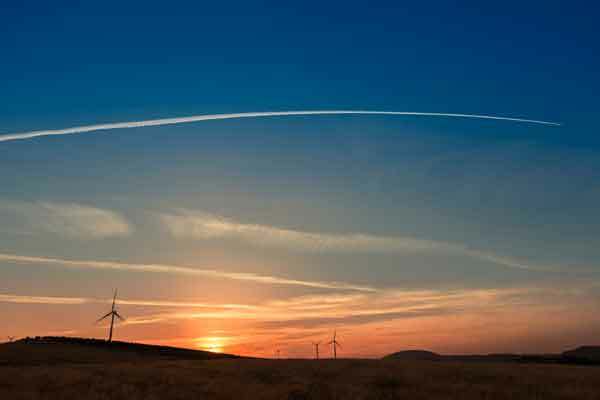 Siemens Gamesa Renewable Energy has been awarded a EPC (engineering, procurement and construction) contract for a pioneering wind complex in Australia, that will incorporate a battery energy storage system. Siemens Gamesa Renewable Energy (SGRE) has been commissioned to build a pioneering wind complex in Australia, which will combine the installation of a wind farm with 56 of the firm's SG 3.4-132 turbines (for total capacity of 194 MW) with a battery energy storage system. Under the terms of the contract entered into with Neoen, an independent power producer, Siemens Gamesa will build the entire complex on an EPC (engineering, procurement and construction) basis and then maintain it for 25 years, said a statement. Located in the Australian town of Stawell, in the state of Victoria, this hybrid facility - known as the Bulgana Green Energy Hub - will comprise a 194 MW wind farm as well as a 20 MW / 34 MWh lithium-ion (Li-ion) battery, it said. EPC construction is set to begin right away and the commissioning of the facility is expected by August 2019, it added. It is worth highlighting the fact that this complex has already secured two power purchase agreements (PPAs): one with the government of the state of Victoria for the next 15 years; and the other with the Australian agribusiness Nectar Farms -who will use LED light technology to grow tomatoes in glasshouses- for the next 10 years, said a statement. Nectar Farms will also receive the power stored in the batteries during low wind periods. The energy supplied directly from the wind farm, at lower cost than available from the grid, helped its business case to proceed. It is estimated that 97 per cent of this company’s needs will be supplied by 15 per cent of all of the electricity generated at the wind plus storage facility, with the rest going directly to the local grid. Only 3 per cent of Nectar Farms’ energy demand cannot be supplied with wind energy when longer no-wind-periods occur. This is the fourth EPC contract undertaken by Siemens Gamesa for Neoen in Australia, for which it has already installed over 300 MW nationwide, it said.